Researchers have bad news for parents whose children are mad about the popular loom bands – they could cause cancer. 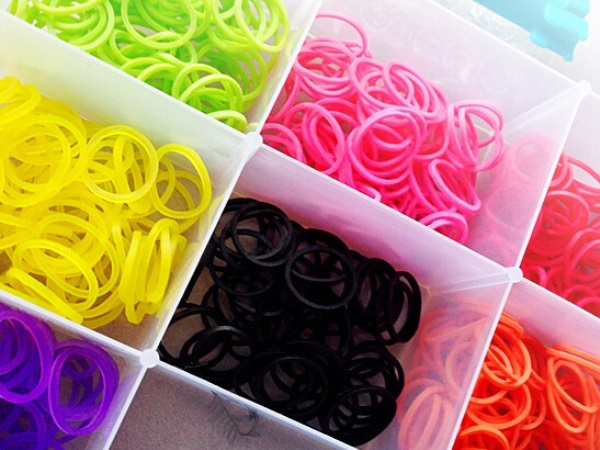 The Assay laboratory in Birmingham, England, has found imitations of the popular loom bands used to make bracelets contain high levels of phthalate, a carcinogen often found in plastics. The demand for the bands is so great some parents are buying imitations of the genuine article for their children. According to the Daily Mirror the research shows the phthalate level in some imitations is 500 times the permitted quantity. Times Live reports chief researcher at the Cancer Association of South Africa Dr Carl Albrecht is doing his own research on locally available loom bands to find out if South Africans are at risk.